We are delighted to confirm Showplace Ltd has been nominated for ‘Operations Team of the Year’ at the prestigious Exhibition News Awards. The Operations Team at Showplace is led by Steve Ashdown-Phillips, who manages the delivery the of the structures, trailer and exhibition stand projects, ensuring a successful event for each and every client. Over the past twelve months Showplace have managed event projects all over Europe and attended some of the largest and most prestigious exhibitions and events. Steve and the team very much work in partnership with their clients to ensure their objectives are met and the event runs without a hitch! 2018 has been a fantastic year for Showplace and its great to see the recognition with the nomination. 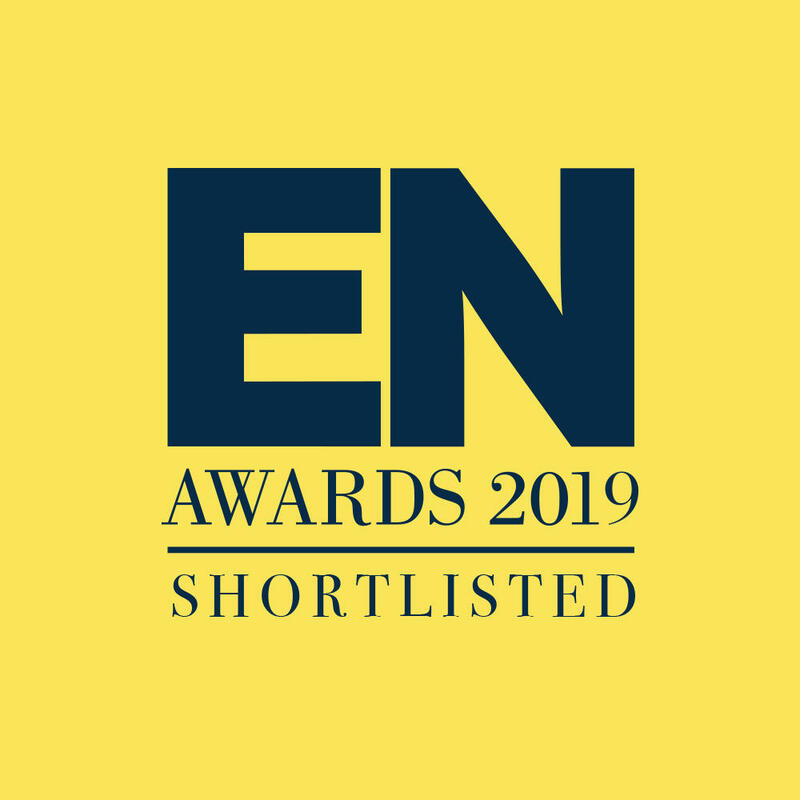 We look forward to the Exhibition News Award Evening on 22nd March 2019, at Battersea London and wish all our fellow nominees a huge congratulations!